The season 9 of Khatron Ke Khiladi is all set to start. This year the fun and thrill will be double as there will be new twists and extreme stunts. Moreover, the show will be held in Argentina and Bollywood director, Rohit Shetty will be the host of the show. 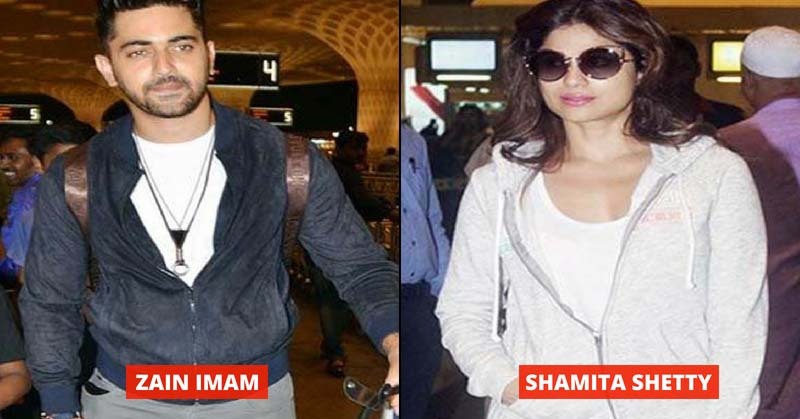 The list of the show encompasses popular celebrities including, Naamkarann fame Zain Imam, Bigg Boss 11’s Vikas Gupta, comedian Bharti Singh with husband Haarsh Limbachiyaa, actress Shamita Shetty and singer Aditya Narayan. Moreover, cricketer Sreesanth and Bigg Boss 11 contestant Bandagi Kalra are also rumored to be the contestants in the show. Recently, these celebrities reached the Argentina airport where they were snapped. 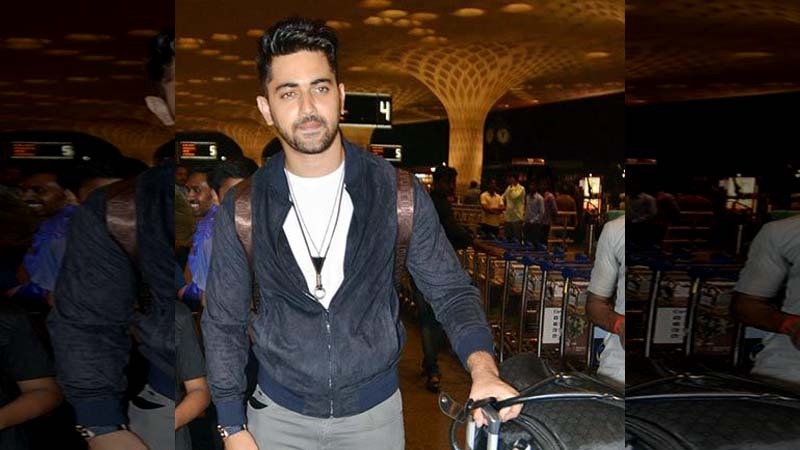 Let us take a look at some of the photos of the contestants who have arrived at the airport. 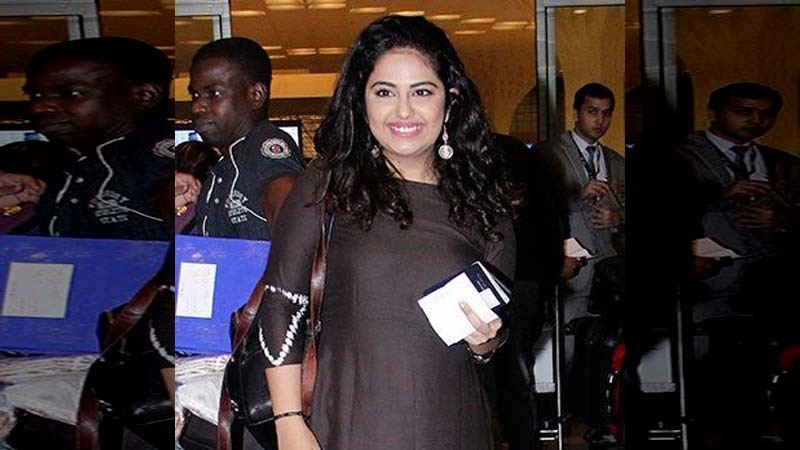 Rose to fame from Balika Vadhu, Avika Gor also worked in one of the longest running TV shows, Sasural Simar Ka. Now she will be seen in the season 9 of Khatron Ke Khiladi. Naamkarann actor, Zain Imam is also participating in the show. He is quite popular and his fans are eying on him. After winning hearts with her amazing dance skills in Jhalak Dikhhla Jaa, Shamita Shetty is ready to face the fear.